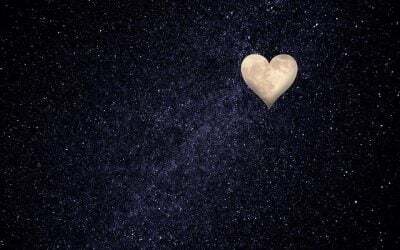 I am on a mission to connect millions of hearts around the globe. 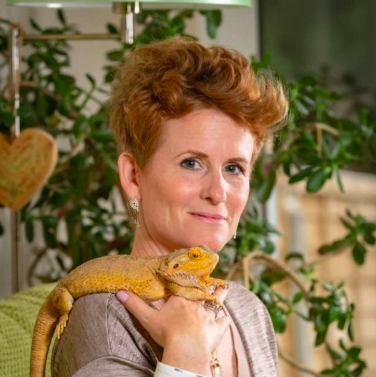 I create transformation with open minded and spiritual ladies and their beloved animal friends and family, through a unique combination of Animal Communication and Natural Wellness, Energy Techniques and Intuitive Teachings. Children grow their confidence by tapping into, and using, their intuition using a method called ICU, and ladies create a deeper connection to their hearts and their true hearts desires as well as move forwards from stuck and repeating patterns in their lives using a fast and effective self-help technique which is suitable for any adult who is facing stuck energy, the same old feelings, or wants freedom from one of those monkey minds! My greatest love is working with animals – which is why above all else, all I am here to serve you and the animals in your care. 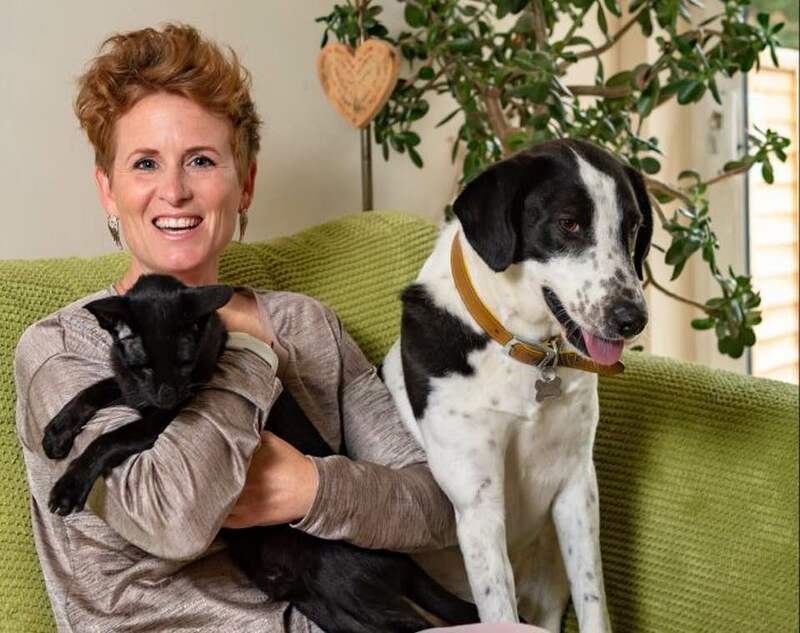 I am an Animal Communicator, an Transformational Energy Coach who can help you better understand and resolve your animals needs, enabling you and your animals to become closer, and of course happier. 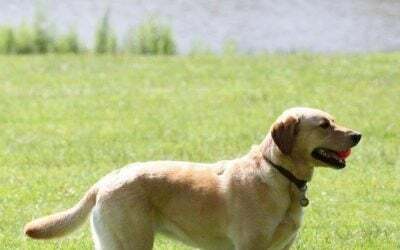 You could be at the end of your tether, having tried everything with your animal and just don’t know what they want, though you feel the way they look at you they are trying to tell you something; animal communication could be just what you both need. Animals are our greatest teachers and they come into our lives to help us grow. It could be whatever is going on for them, is something that is going on for you too and I work with you to transform the way you feel and create a new deeper connection. By enlisting the services of an animal communicator, you can gain great insights into what your animal needs and wants. 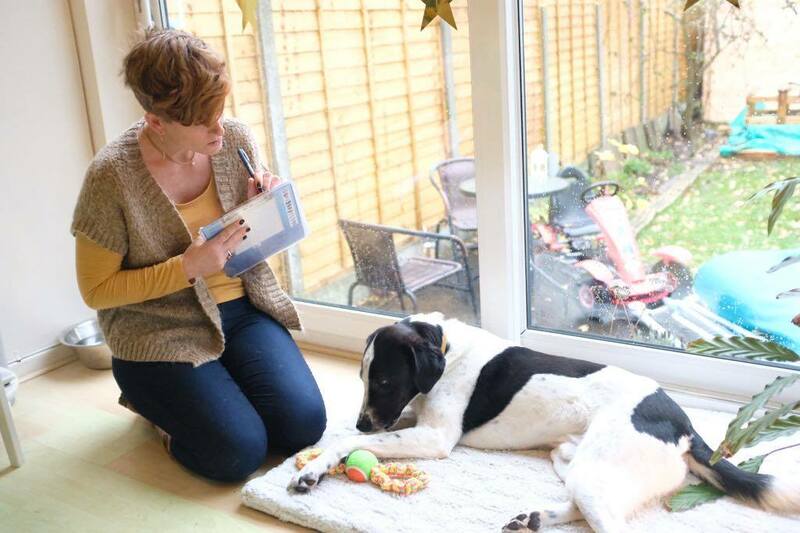 Take a look at what working with animals involves as an animal communicator! what my clients have to say here. Listen to and watch Animal Communication videos and more on my YouTube Channel. 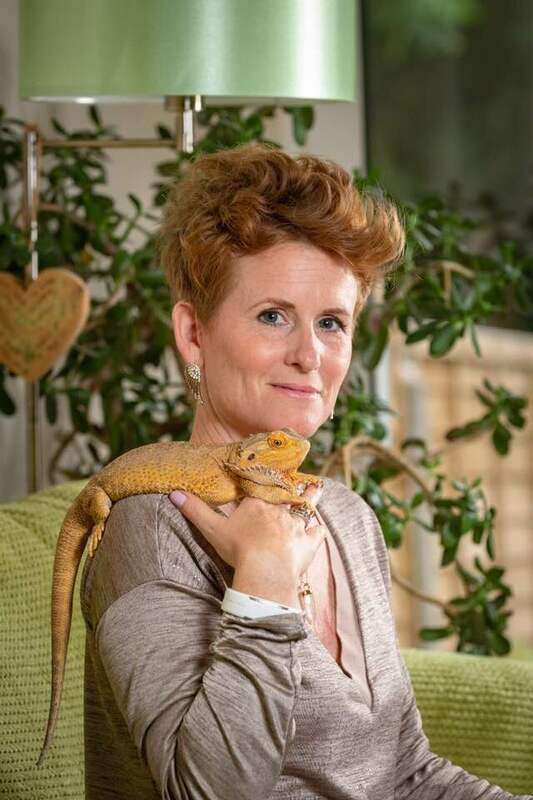 As an animal communicator and transformation energy mentor I work with you one-to-one or in a group. Learn about Holistic Animal Care, Energy Work, Animal Bereavement and Case Studies from some of the animals I work with in this informative blog. 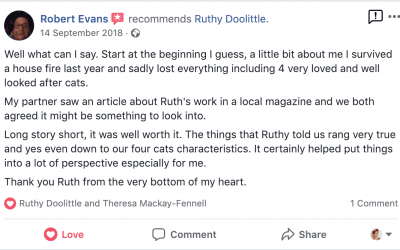 Read how I have helped others, their words not mine!